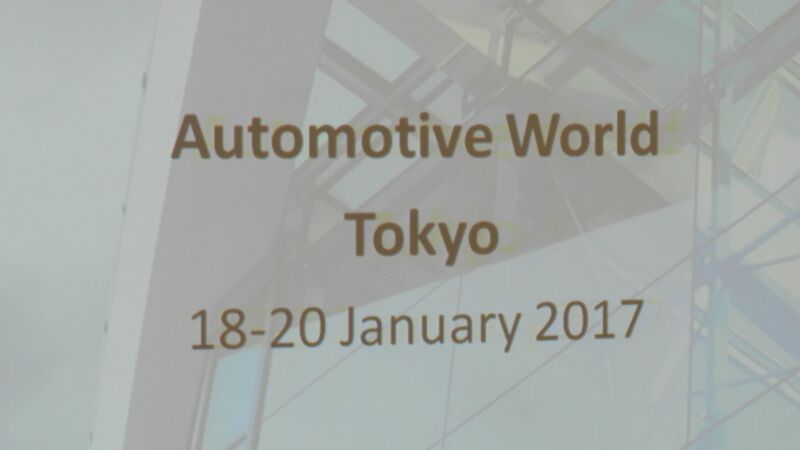 The Hungarian Investment Promotion Agency (HIPA), the Association of Hungarian Automotive Component Manufacturers (MAJOSZ) and four Hungarian automotive suppliers introduced themselves at the largest automotive event in Japan, the Automotive World Conference and Exhibition in Tokyo, which was organised for the ninth time. 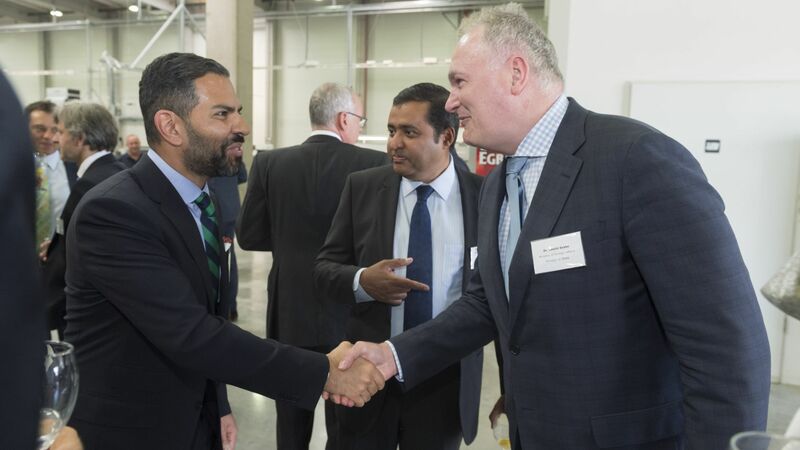 In his presentation given at the event, Róbert Ésik, President of HIPA, introduced Hungary as a potential investment location for the automotive industry, as well as the investment promotion and supplier services provided by HIPA. Japan is the largest Asian investor in Hungary. The amount of capital invested by Japan in Hungary is estimated at USD 4.4 billion, and nearly 31,000 people are employed by Japanese companies. In Hungary, 151 Japanese-owned companies operate, 47 of which are engaged in productive activities. 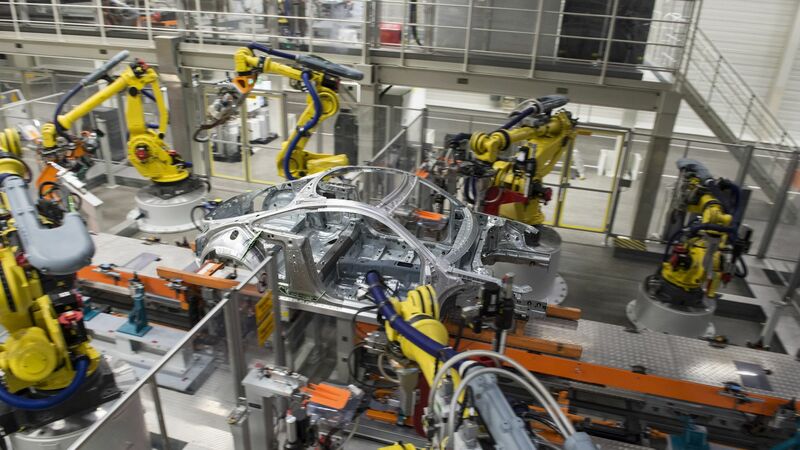 Japanese investments have traditionally been concentrated on the automotive industry and electronics, providing an excellent basis for cooperation corresponding to future directions and trends in development. Nearly 800 exhibitors and about 100,000 visitors attended Asia's largest automotive fair during the three days of the event in 2016. Last year, HIPA took part in the exhibition for the first time, where the Hungarian stand was in the focus of extraordinary interest. Therefore, in addition to MAJOSZ, four Hungarian automotive suppliers also had the opportunity to introduce themselves in person and to establish successful international partnerships at a larger stand in this year's exhibition. Róbert Ésik, President of HIPA, also participated as a speaker in the conference series accompanying the events, where he presented the latest domestic automotive investment and development projects, the Hungarian Government's renewed incentives system, as well as the investment promotion and supplier support services of HIPA. In his address, Róbert Ésik emphasised that Hungary was open to projects such as 'Invented in Hungary', for which the already existing, highly successful and strong Japanese business relations provide an excellent basis. 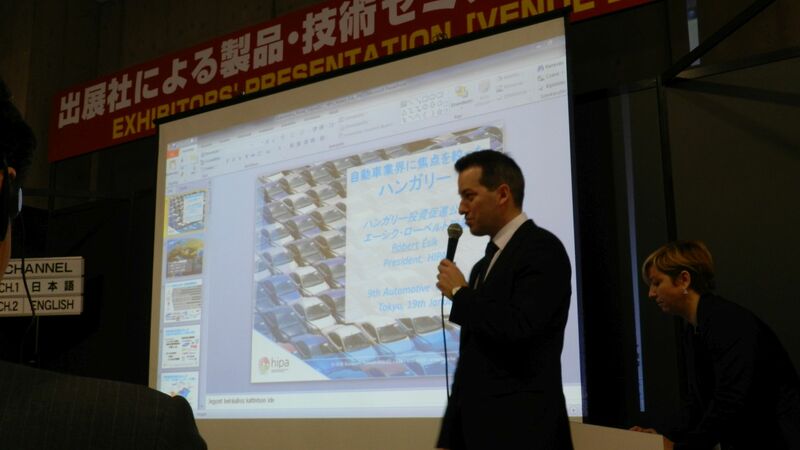 Japan is among the leading automotive investors in Hungary. The Supplier Department of HIPA has been cooperating with the Japan External Trade Organisation (JETRO), the Japanese Embassy and Japanese companies present in Hungary for years in the areas of searching for and developing suppliers. 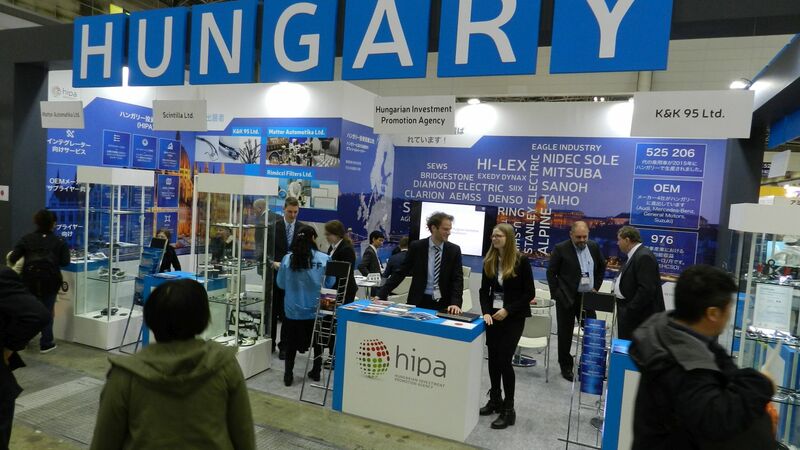 By appearing at the exhibition, HIPA aims to familiarise and promote the Hungarian supplier background to large Japanese companies, and to help Hungary become a key player among CEE countries in the area of supply to the automotive industry.